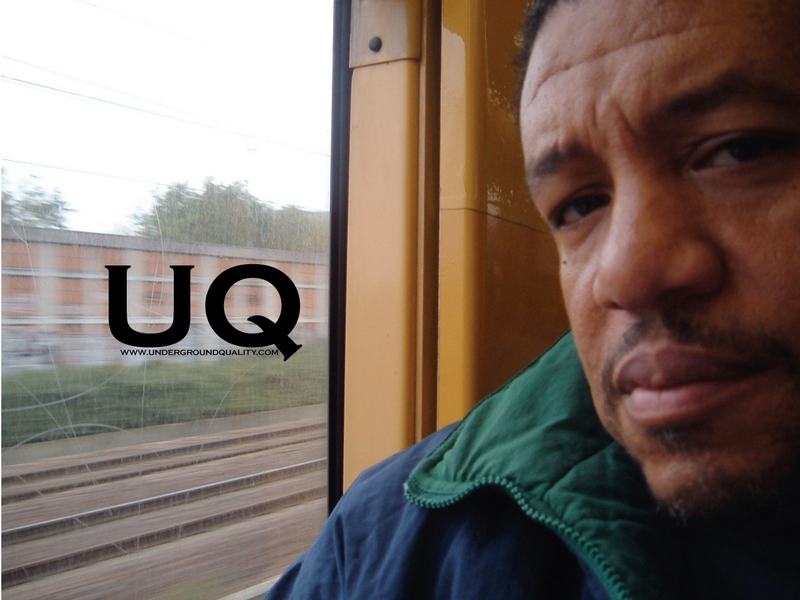 COMING UP 02/05/10: Underground Quality’s DJ Jus-Ed takes over the decks at One Track Mind! Browse: Home /	Highlights / COMING UP 02/05/10: Underground Quality’s DJ Jus-Ed takes over the decks at One Track Mind! A?voyage into the world of DJ Jus-Ed reveals an adventurous, energetic and spiritual style of playing quality house music. Jus-Ed embarked on his professional dj career in 1982 starting out playing the music of the times, freestyle, house, and R&B but retiring in 1985. Since reappearing on the scene in 2001, DJ Jus-Ed?s underground smooth sets have captured & educated audiences all the way from his home base in Connecticut to Europe and Russia.? He holds it down on two fronts with a weekly residency in New Haven, CT at Diesel Lounge and a bi-monthly residency at Halcyon ?Underground Radio? in Brooklyn, NY.? The show, featured on groovetech, started out as a fall slot and a year later has featured the likes of well-known producers/DJ?s such as, DJ Romain, DJ Dimension & William Rosario (MegaMen Sounds) Lord G, Henry Maldonado, Kevin James (M-BreakRecordings) and DJ Afro (Los Amigos Invisibles).? Also on myhouseyourhouse.net, it currently holds a cult like state with producers and record fiends alike tuning in each an every wednesday to sample the quality deep house he has become known and loved for the world over. He made the top 100 of the best dj?s on Resident Advisor?s end of the year list as voted by it?s readers/subscribers. Upon his return in 2001, Dj Jus-Ed teamed up with DJ Vic Money (98.7 Kiss FM), to create the ?Underground Quality ? signature under which they began producing parties at venues such as, Ludlow Bar and Smithfields in the Lower East Side NY. Jus-Ed has been a featured guest at the long-running ?Together in Spirit ?, and at M-Break recordings label showcase event. He has also played on the radio on WNHU 88.7FM CT, downshiftradio on the Deep soulful house +? show and recently was showcased through his famous mixed cds on the DJ True show on WHCR 90.3FM in New York .